The decision to work with an independent educational consultant is an important one. 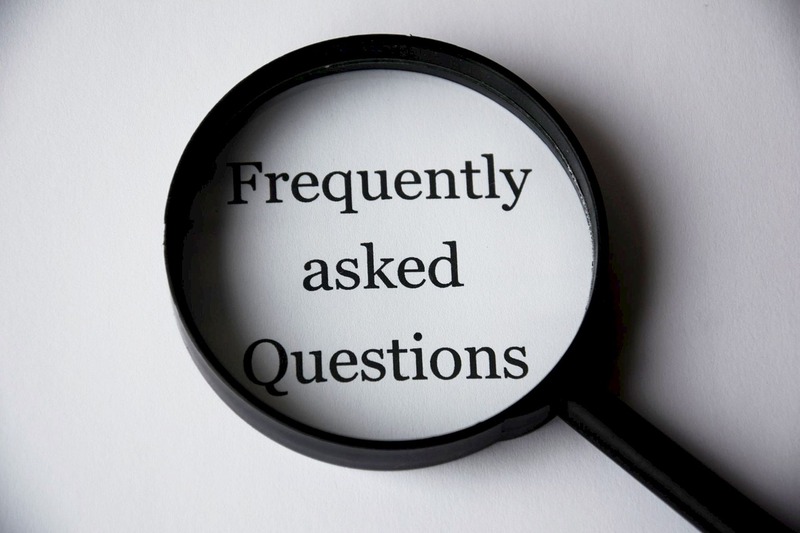 Here are some answers to the most frequently asked questions. What differentiates Dunbar from other educational consultants? When is the best time to begin working with a college-bound student? When is it the best time to begin applying to boarding school? My child has issues in and outside school; can you help? I have a college counselor at my high school; can I benefit from working with an independent consultant? What if we don’t live near one of your offices? We guide students bound for secondary school, college, and graduate school and have experience in athletic recruiting and performing/visual arts. We also work with students with special needs, whether it is a learning difference or one requiring a therapeutic placement. Additionally, we work with students seeking to transfer from one college to another. We offer a range of services from a single session consultation to our comprehensive guidance service, which will take the student through the entire admissions process. Depending on individual needs, Dunbar consultants will provide guidance on a student’s academic program, an appropriate list of schools or colleges, a standardized test schedule, advice on extra-curricular and summer activities, essay guidance and interview preparation. Founded in 1984, we have significant experience guiding students with widely differing backgrounds, abilities and interests. Our consultants collaborate closely with one another when critiquing essays and assessing school and college lists so each student benefits from our team approach and collective experience. We regularly visit schools and colleges around the country and attend professional conferences, sharing our findings on admission trends and what is happening on campuses with our colleagues. While many families come to us when their children are in 11th or 12th grades, it is helpful to begin our relationship with the student as early as the 8th or 9th grade so that we can develop a four year high school plan encompassing curriculum, standardized testing, and extracurricular activities that will maximize their potential. The high school curriculum is one of the most important factors in college admissions. Since most boarding schools have application deadlines in January, it is best to start the process in the preceding spring. For those who decide to apply to schools later in the admissions calendar due to unforeseen circumstances, there are always options that can be discussed with one of our consultants. Many schools will consider applications after their published deadlines. My child has issues in and outside of school; can you help? More children are experiencing anxiety and mild depression today which is affecting their schoolwork and their life at home. Sometimes the issue is a learning difference that can be remediated by a local change of school or sometimes the child would be better served at a traditional boarding school. Other times it is a mental health issue that needs to be treated in a therapeutic program/school that specializes in that particular disorder. In these cases we work hand in hand with the family and referring professionals. Some families come to us because their children attend schools where the student/counselor ratio is very high and they seek more personalized guidance. Each Dunbar consultant works with a limited roster of students and is not burdened with additional responsibilities. Others may choose to work with us because they want an additional and impartial perspective that will benefit their child. And some families in locations outside the US work with us because their school has little or no prior experience with admissions to US colleges. In no way can any independent educational consultant replace the school counselor; in fact, we encourage our students to work closely with their school counselors and we teach them how to fully utilize their school’s guidance resources. Dunbar consultants work with students located throughout the US and the world. While many will meet with us in person at some point in the process, today’s technology enables us to have “virtual” face-to-face conversations with students whether they live in Istanbul, Los Angeles or Manila. To learn more about our services and fee options, please fill out our contact form.